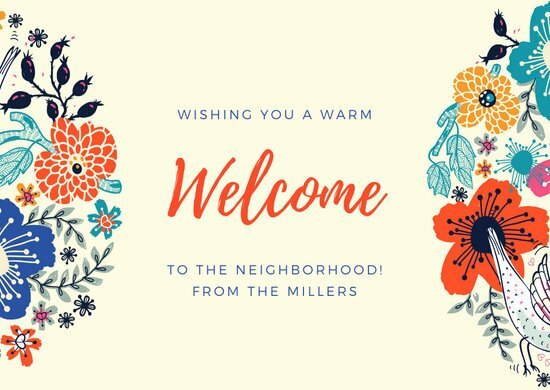 Send your warmest welcome in the form of a personalized card. 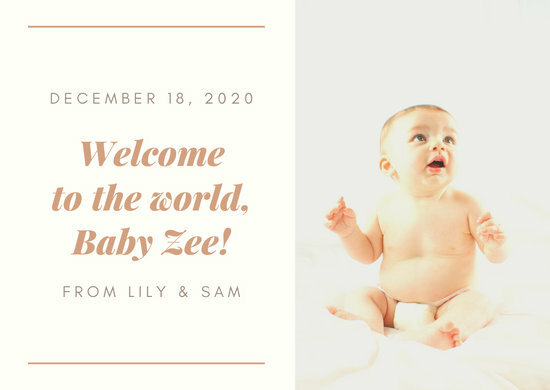 Our templates are ready to print or personalize with stunning photos or a simple message. 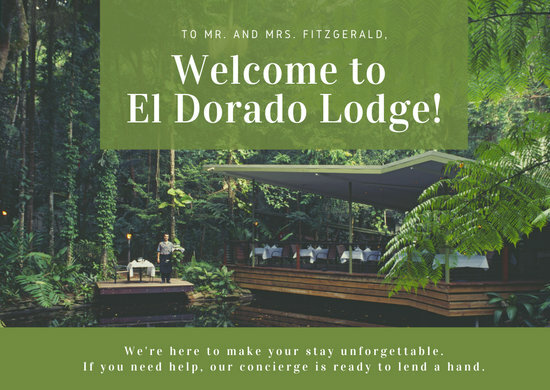 Wishing a guest or a newcomer a warm welcome is more than just being a good neighbor, a good host or a good team member – it’s about being a good person and helping someone feel comfortable and accepted in a situation. 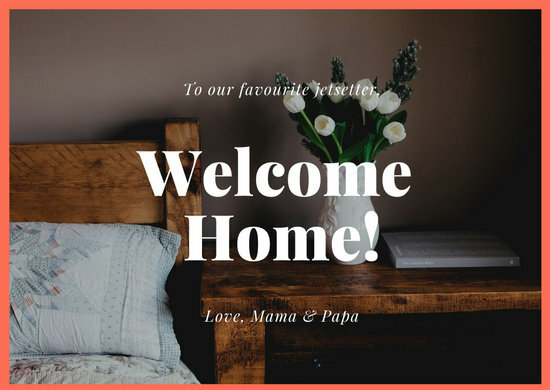 You can do it by saying a few simple words to them or by sending them a nice and thoughtful welcome card. 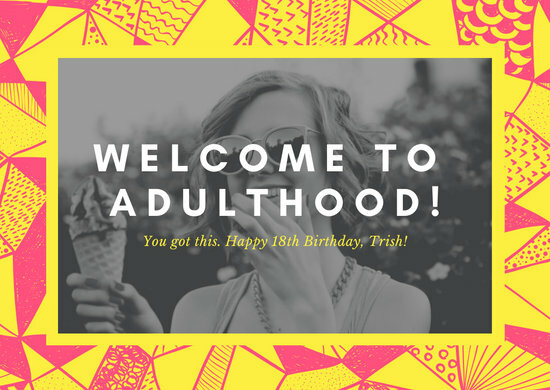 For the latter, Canva has got you covered! 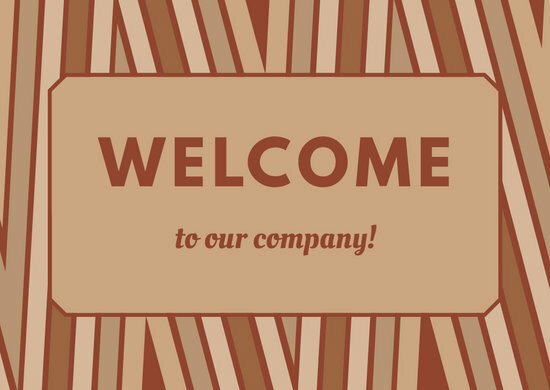 We have an extensive selection of free and customizable card templates to help make anyone feel welcome. 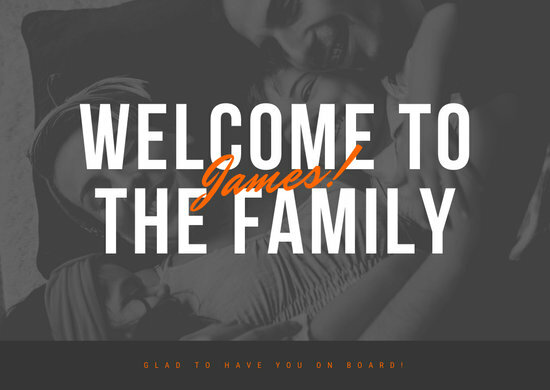 Created by a team of professional designers, Canva templates are also fully customizable so you can tweak them to fit your own requirements. 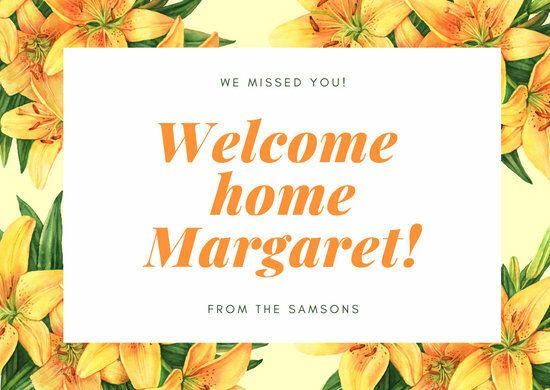 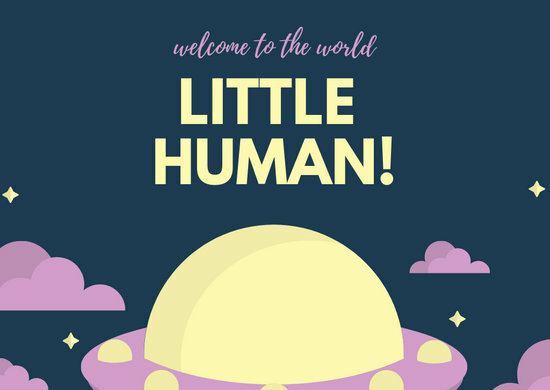 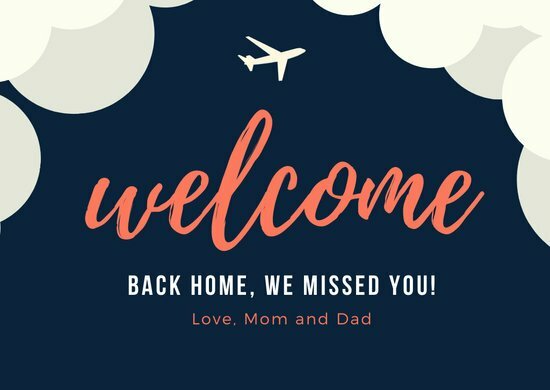 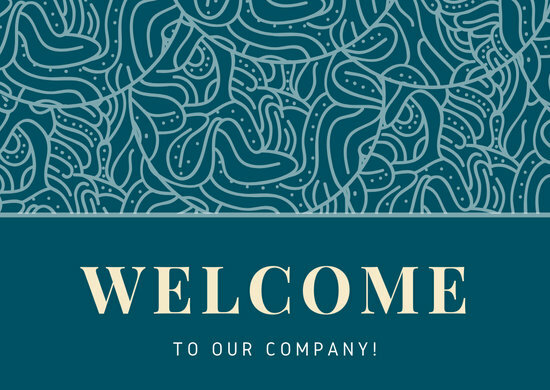 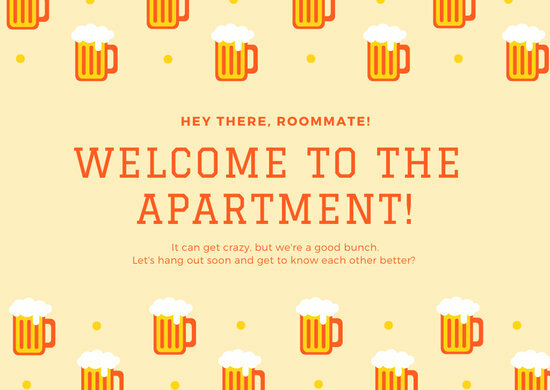 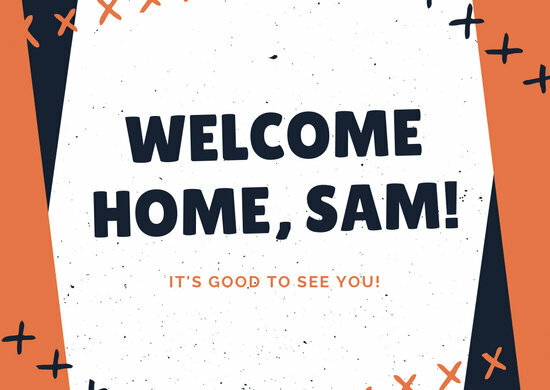 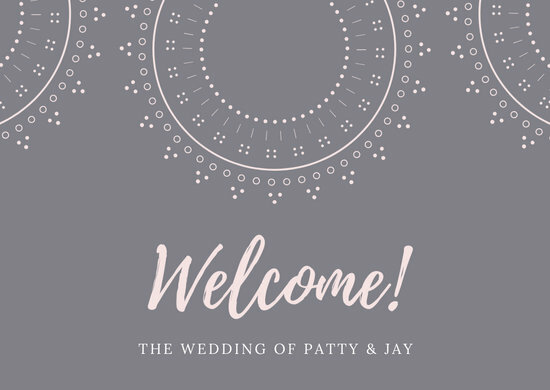 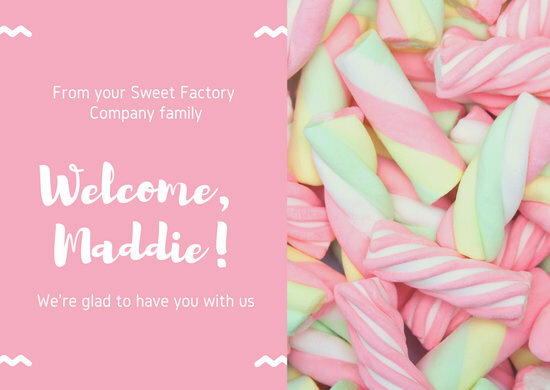 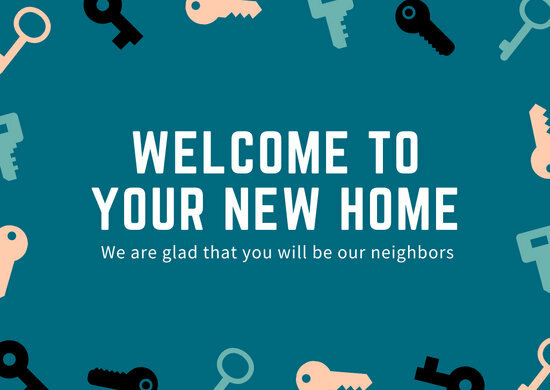 Even if you don’t have a graphic design background, you can create a stunning and unique welcome card that will be greatly appreciated by your recipient. 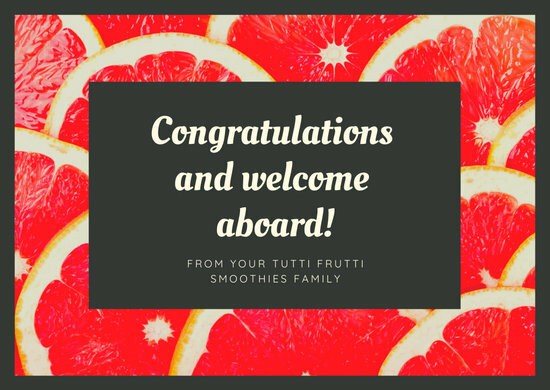 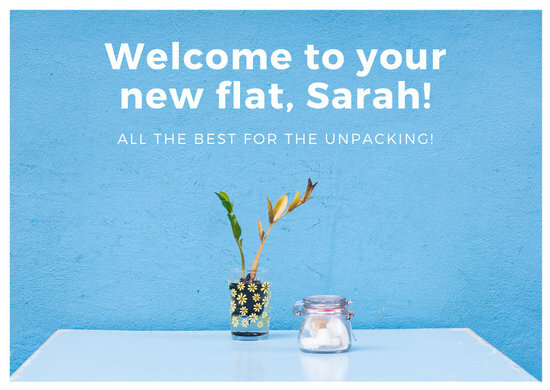 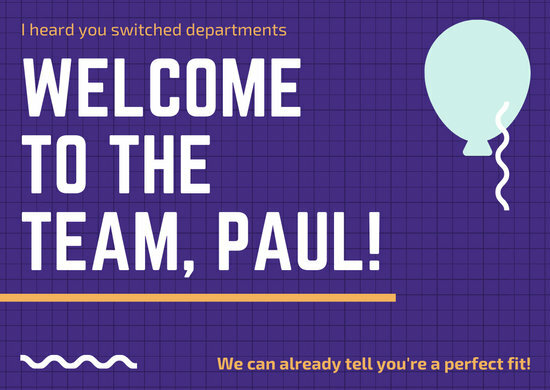 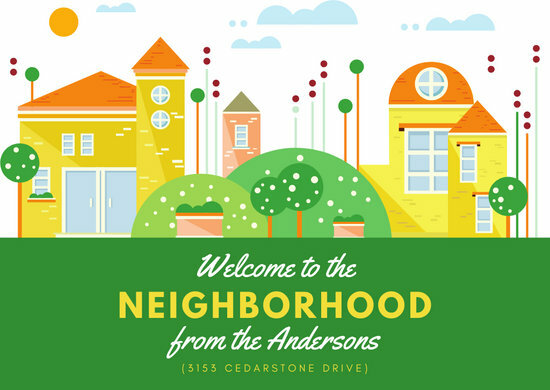 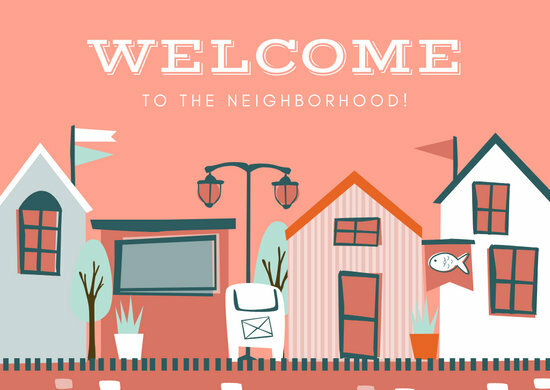 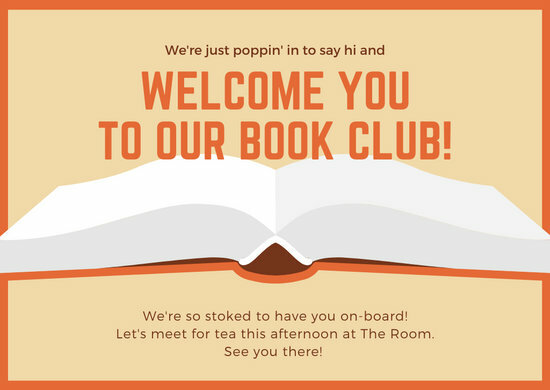 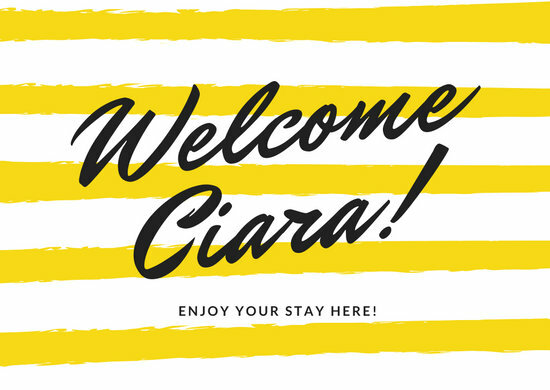 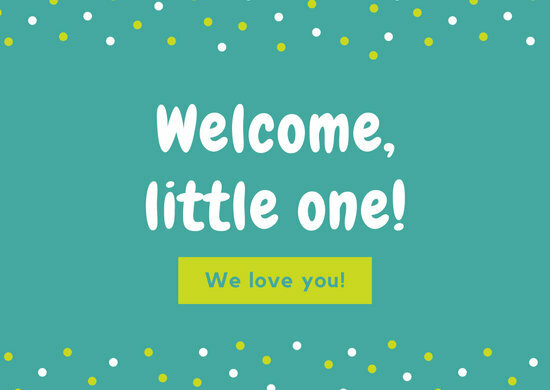 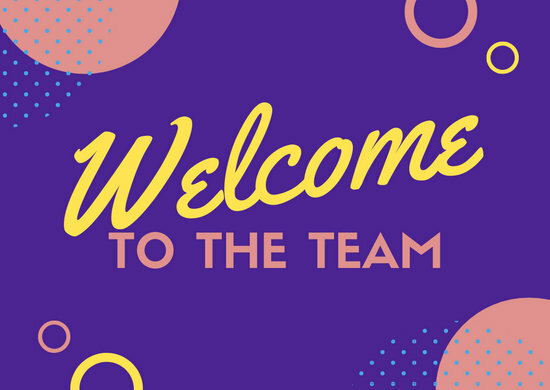 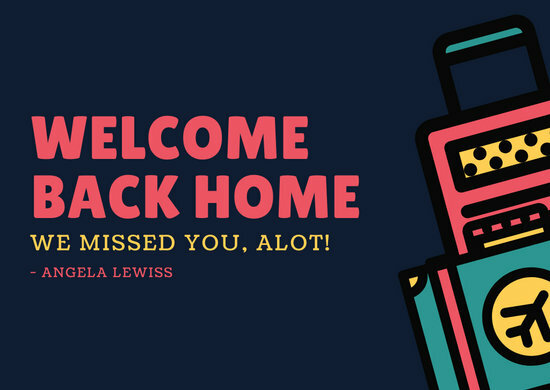 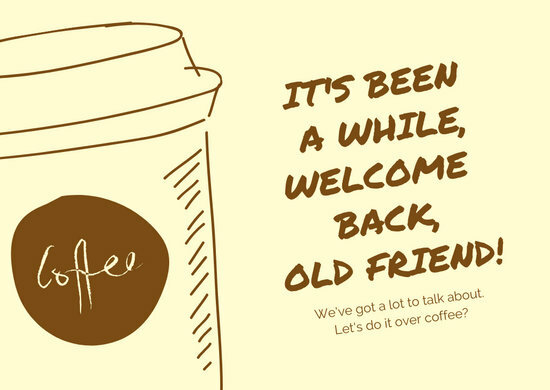 If you haven’t already, create a Canva account to access our selection of welcome card templates. 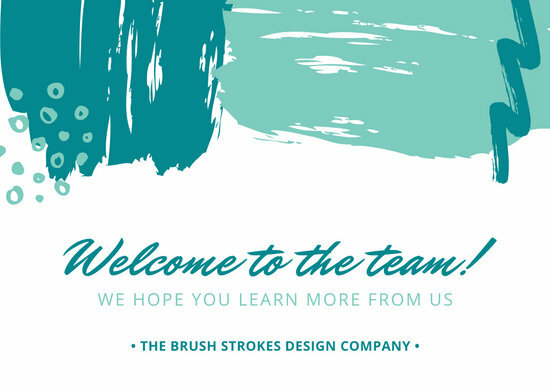 Select a design that you like and edit it as necessary. 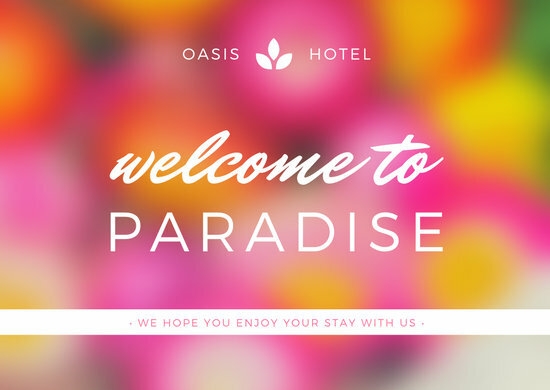 Simply add your own words or change the design elements as you like. 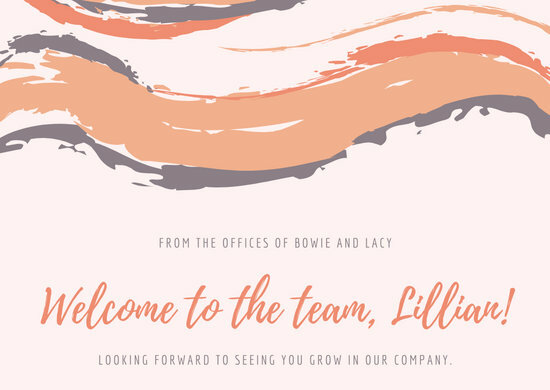 Use a different color scheme or choose a different font. 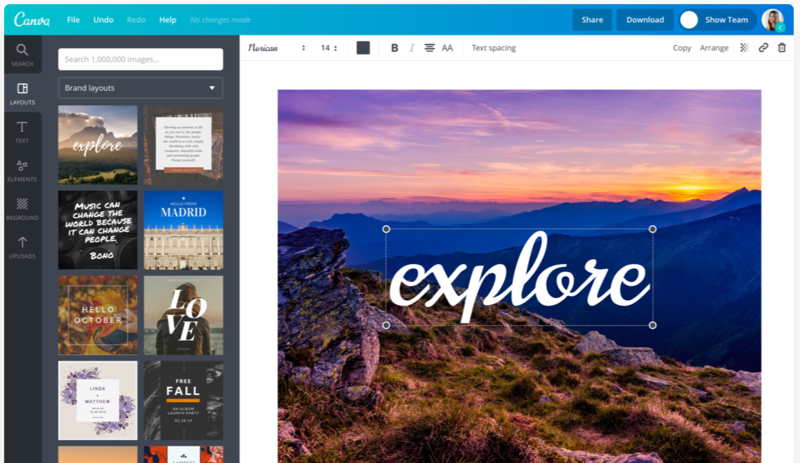 Add or replace elements by browse through our massive media library for images and illustrations or upload your own photos to make your card more personal. 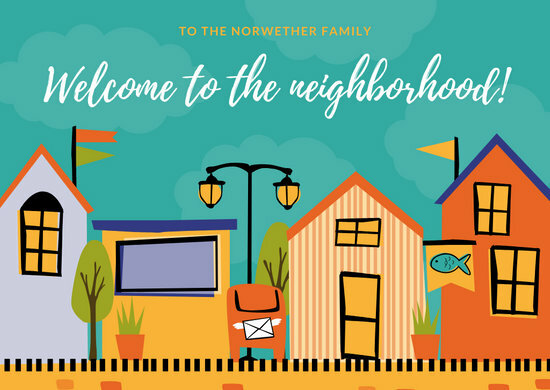 Once you’re done customizing your design, you can get it printed and delivered right to your doorstep. 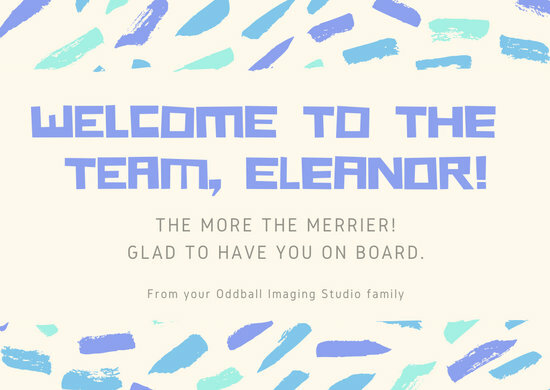 Just click on the send to print button on your toolbar, double-check your design using our printing checklist and send it off!